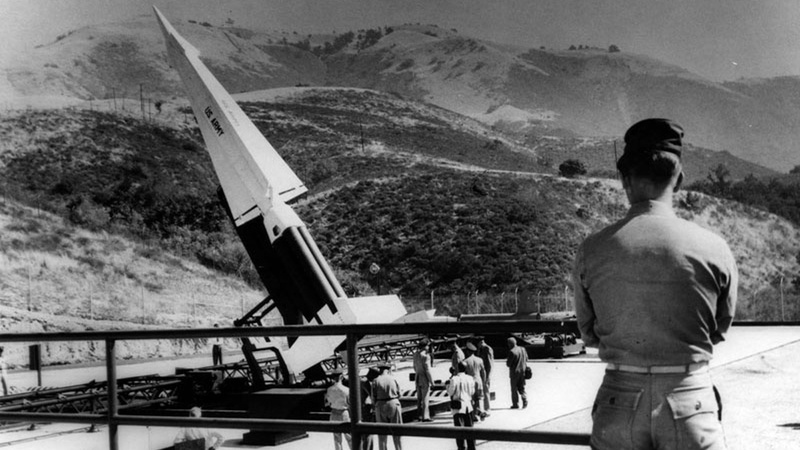 What's the history of the Nike missile base on Mulholland? Visit one of 16 Nike Missile Control Sites operated by the Army from the 1950s to the 1970s. These batteries circled the Los Angeles basin in what was called a "Ring of Supersonic Steel." What do you want to know? Ask your question and KCRW will investigate.